Antarctica is Earth’s southernmost continent, containing the geographic South Pole. It is situated in the Antarctic region of the Southern Hemisphere, almost entirely south of the Antarctic Circle, and is surrounded by the Southern Ocean. At 5.4 million sq miles, it is the fifth-largest continent in area after Asia, Africa, North America, and South America. For comparison, Antarctica is nearly twice the size of Australia. 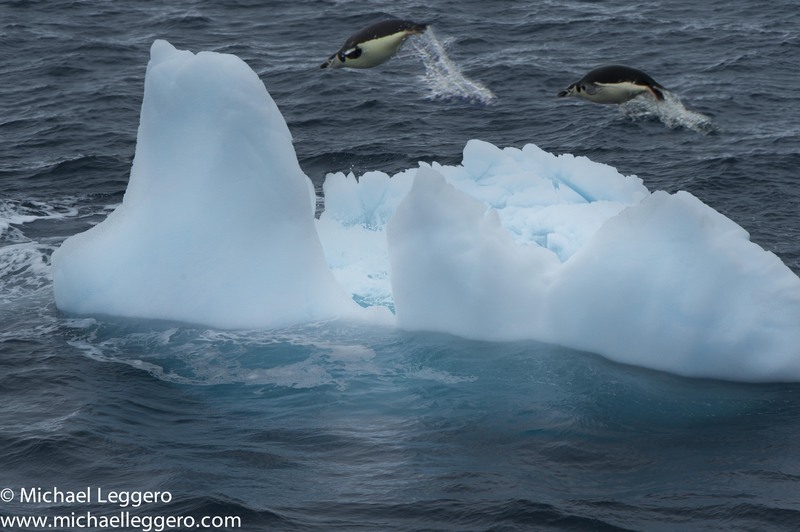 About 98% of Antarctica is covered by ice that averages at least 1 mile in thickness.